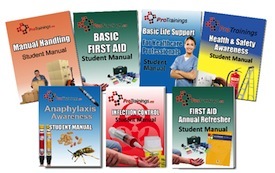 The ProTrainings curriculum was developed by an experienced first aid instructor. With our online, video-based courses, you can learn directly from an expert who's available when you are, in a one-on-one environment that is more engaging and less distracting than any classroom course. It means you don't have to sacrifice the quality of your training to gain convenience. 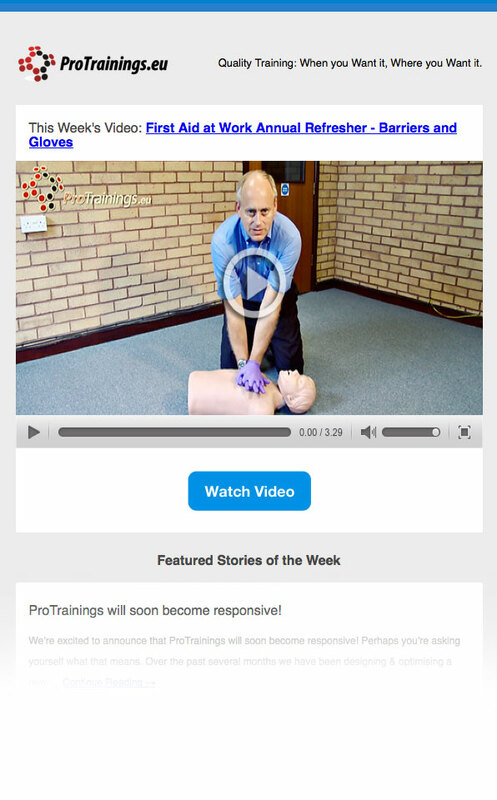 The training is continually updated to meet the latest guidelines, so you can be confident you are getting the most accurate and effective training available. 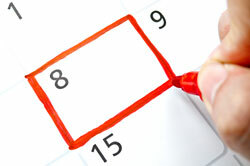 This course comes with 4.0 hours of CPD, although the time to complete the course online may be less than this. Total course time includes 2 hours and 18 minutes of video training as well as knowledge reviews, final test, remedial help and reviewing downloaded material.